El Cid Real Estate has been in operation since 1975. 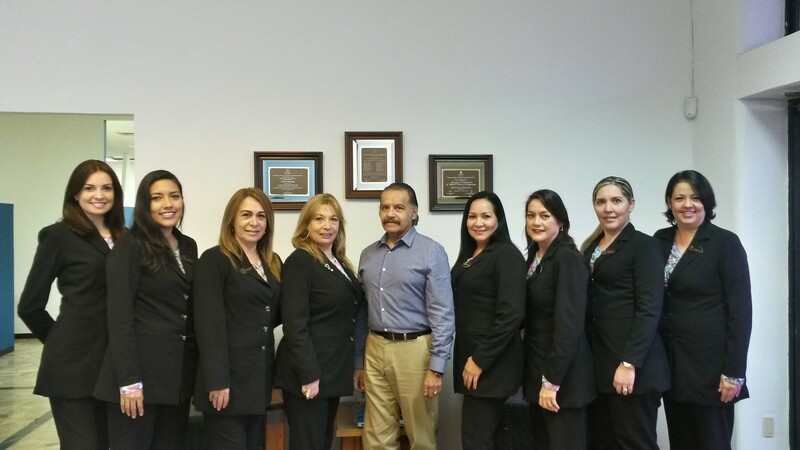 Our Staff is fully certified and responsible for the sales and promotion of our developments. El Cid’s Real Estate team has successfully sold over 1,000 houses, condominiums, and lots to a diverse community composed 60% of Mexican nationals and 40% of North Americans. Let El Cid’s staff and certified real estate sales associates help you find your vacation dream home. Our qualified sales associates will serve as your partners throughout your shopping and purchasing process, providing the highest level of quality service. We’ll also stay in touch with you after the sale.